Each school year, many classrooms are faced with exhaustive school supply lists and little to no funding, leaving parents and teachers to come up with the pencils, markers, crayons, and other classroom items that students need. SchoolHouse Supplies collects donations that allow local teachers to purchase the materials needed for their students to create a successful learning environment. This back-to-school season, we’ve partnered with Schoolhouse Supplies to raise funds for classrooms in need. And we’re calling on the kids to help! Help other kids. For every Just Be Kid bottle sold, we will donate a portion of the proceeds to SchoolHouse Supplies, providing school supplies to kids in Portland, OR. Commit to reducing their use of plastic water bottle waste by using their Be Bottle at school throughout the year. These future adults are the makings of later generations and the leaders of tomorrow. Together, we can provide the materials that schools, teachers, and kids need in order to have a successful school year while minimizing plastic pollution. 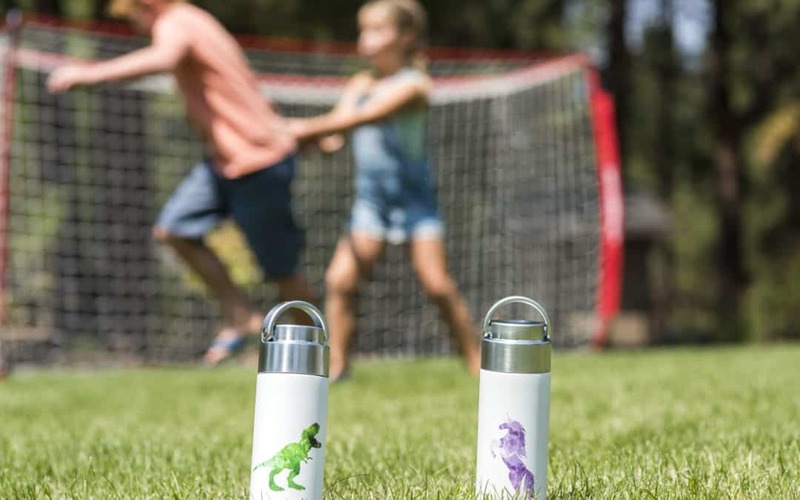 Learn more about the Kids Leading the Change campaign and shop our new special-edition 10 oz bottles in our Just Be A Kid Collection.